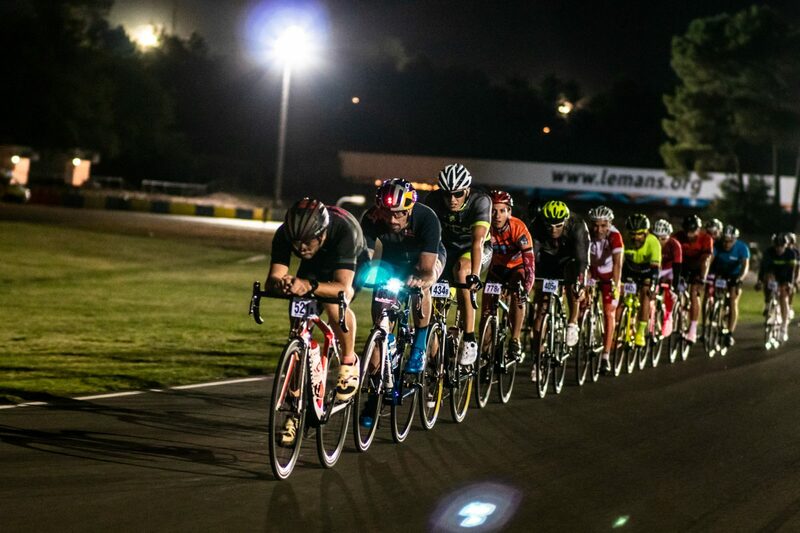 2019 registrations to the Shimano 24 Hours Cycling of Le Mans are open! We are on our way to this 11th edition. Enjoy this video trailer that should help you to wait until next 24/25 August. To share with your friends who would like to join us to ride on the Le Mans race track.